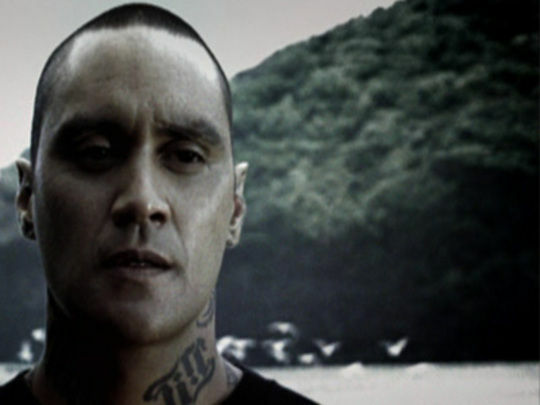 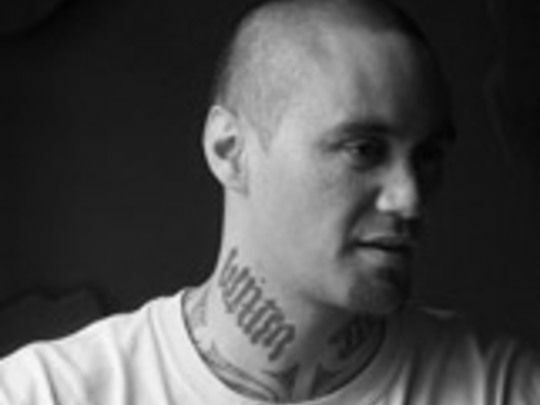 Tiki Taane spent 11 years helping provide the deep trench Kaikoura rhythms of Salmonella Dub, before going it alone in 2007. 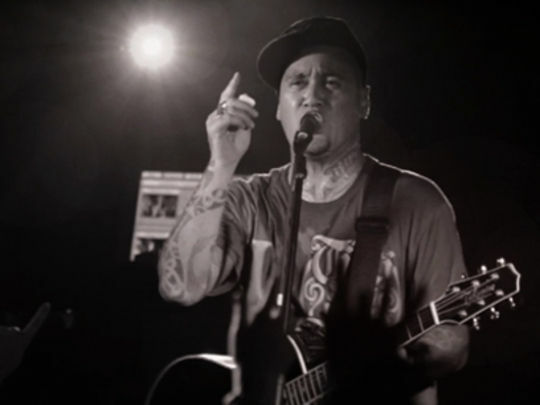 Distancing himself from dub, his rebirth on debut solo album Past, Present and Future saw Taane embracing his roots, with traditional Māori instrumentation and underlying hip hop and funk prominent on staunch statements like 'Tangaroa'. 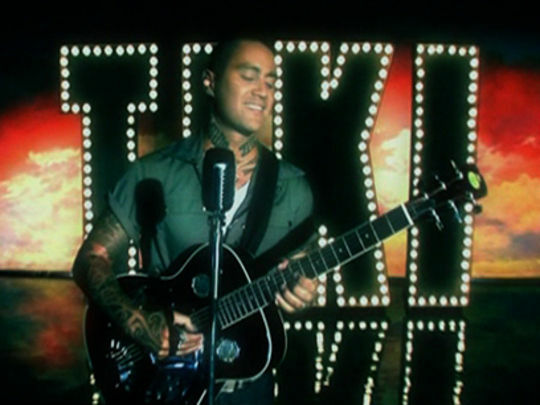 Past, Present and Future surged to number one, and single 'Always on My Mind' lingered in the charts for 40 weeks, including two weeks at the top.